Not many people can say they fulfilled their childhood dream of becoming an actor, but Lindsay LaVanchy (US'07) can. LaVanchy attended Principia from preschool through the Upper School and was involved in all aspects of the arts, including dance and Spring Production, both under the direction of Sheila Alioto, one of her main mentors through school. “My years at Principia inspired me as a thinker and really helped me build a strong spiritual foundation and work ethic,” she says. LaVanchy graduated from UCLA in 2011 with both a BA and a role in her first professional play. 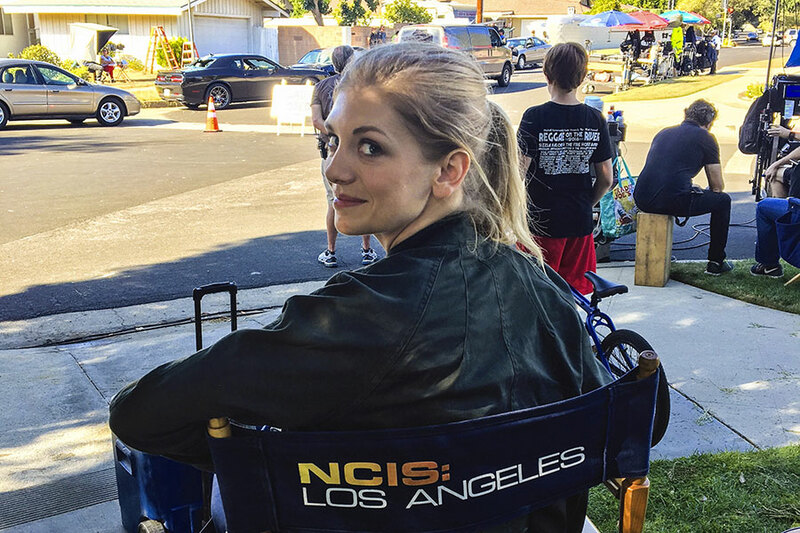 Since then, she has landed roles on major TV shows, including Criminal Minds, Castle, NCIS: Los Angeles, and Scream. In 2016, she played the lead in the West Coast premiere of Tennessee Williams’s Baby Doll at The Fountain Theatre in Los Angeles, and in fall/winter 2017, she was one of the leads in Les Liaisons Dangereuses with Antaeus Theatre Company in Glendale, California, where she is also a member. Recently, LaVanchy took her love for writing to a new level as well, co-writing a horror feature film called Dembanger, based on a short film she did a few years ago. Filming is taking place during winter 2017–2018, with LaVanchy in the lead role. This article first appeared in the Winter 2018 Purpose.